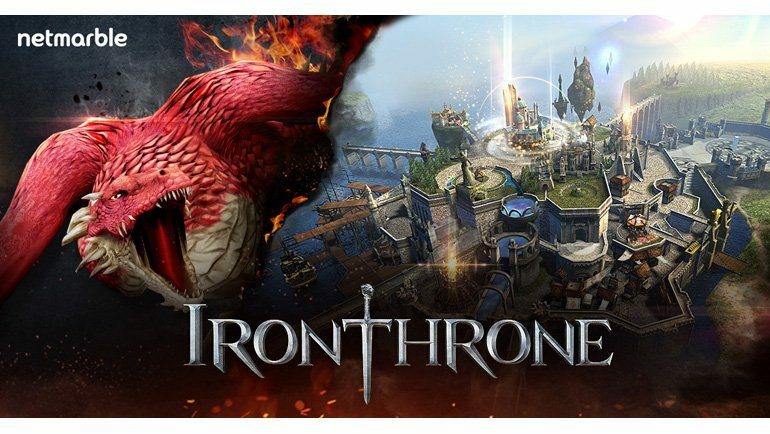 Netmarble just released their new online mobile game Iron Throne and there’s a lot of hype around the game but does it meet the high expectations? Here’s 5 reasons why! Thanks to Bluestacks for sponsoring this video. Netmarble is part of Tencent, one of the world’s largest mobile game developers. They have a proven track record of games that involve action and require strategy. The company’s previous releases include masterpieces such as Lineage 2 Revolution, Marvel Future Fight, and Star Wars Force Arena. In other words, this is not an inexperienced company – Netmarble knows how to develop legendary games. 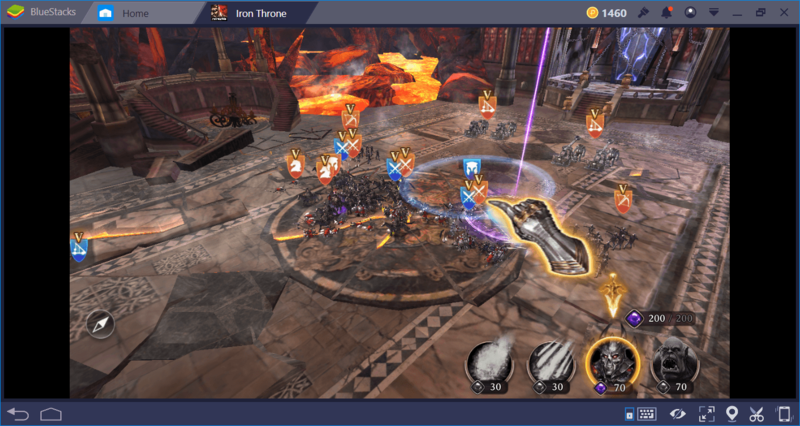 Even the success of Lineage 2 is a guarantee that Iron Throne will be a runaway success. Iron Throne uses the Unreal 4 engine and has been developed by a team of 50 people for the last three years. PUBG Mobil also preferred this engine, which is especially successful in texture quality and has the ability to draw wide areas without loss of performance. Until today, we have seen very simple or cartoon-like graphics in mobile conquest games. 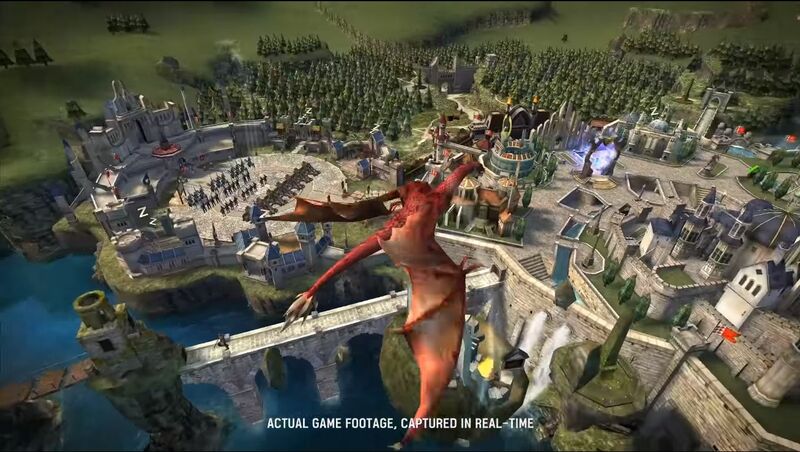 Iron Throne promises extremely realistic and impressive graphics. You may have played other mobile games based on Unreal 4, but for the first time, you will see this engine in all its glory. Iron Throne graphics are so impressive that they even exceed the graphics quality of the Total War series released on the PC a few years ago. In other words, a visual feast awaits you. Iron Throne offers countless heroes and gives each hero a descriptive trait. This is something we have never seen before in conquest games: We are accustomed to heroes having similar abilities. But this time, we will meet heroes who are both visually distinguishable and have unique characteristics. A hero you place in your castle can help you build buildings faster. The hero you made the commander of your armies can control the entire battlefield with a single skill. It is very important that you learn the talents of your heroes and use them in the right scenarios. Moreover, you can level up these abilities and make your heroes stronger with the loot you find. 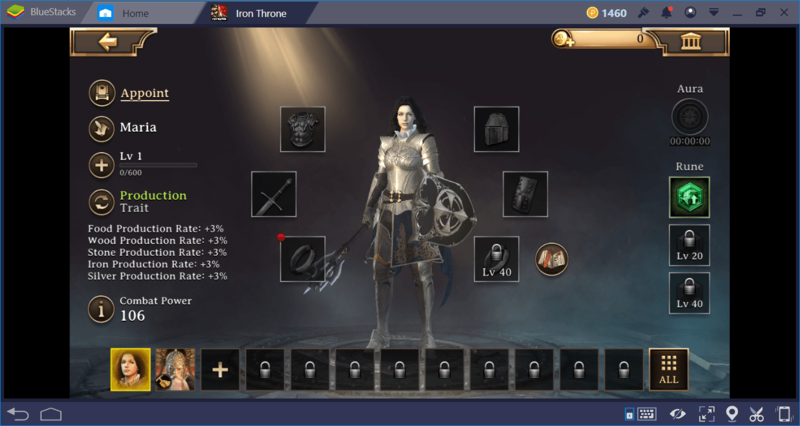 Iron Throne includes both strategy and RPG elements. Are you tired of watching the battlefield without doing anything? Iron Throne promises extremely dynamic battlefields. The game’s battle system is like a mixture of Heroes of Might & Magic and Total War: You place your units on squares, and you can determine which ones can move first. This forces you to develop detailed strategies: Are you going to leave the archers behind or put them in front? On which square should the infantry be? How you set up the units also determines the result of a battle – you need clever and strategic positioning. After the combat starts, you can use your heroes’ special abilities and place them wherever you want on the battlefield, literally. Grab your hero and put it in a specific location: if you make the right choices, you can even win a battle you are about to lose. Iron Throne offers battlefields that require dynamic and tactical decisions. The ultimate goal in Iron Throne is to be king of the whole world. To achieve this goal, players must win the Battle of the Capital, which requires the use of different strategies, making alliances with other players, and active participation. Team Legion Wars and Great War modes can be played without losing troops and resources – consider these as a “simulation” of the real battles. Will you ally with other players or will you attack them? If you choose to attack, be prepared for 20 v 20 and 100 v 100 wars. Iron Throne has four battle modes: Great War, Legion Battle, Dimension Battle, and Town Mode, all offering you huge battlefields. Joining an Alliance can be a good idea in a wild world like this- we recommend doing it as soon as the game starts. Playing this game on PC with BlueStacks is undoubtedly the BEST way to enjoy this game and its graphics in full glory. Next articleIs Dragon Ball Legends the New Dragon Ball FighterZ on Mobile?